International journal in social and political philosophy and theory. 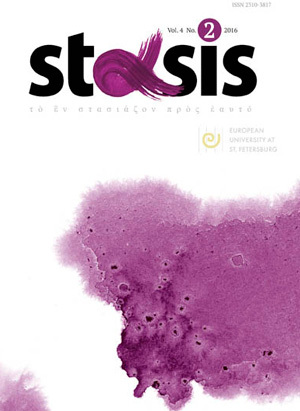 The Journal is published by the European University at Saint-Petersburg. Heidegger at the Gates of Dialectical Materialism. What’s Left of (New Media) Technology?